MOP Outlander Chat Tonight! 9PM Eastern! No MOP Chat Tonight: Happy Presidents Day! 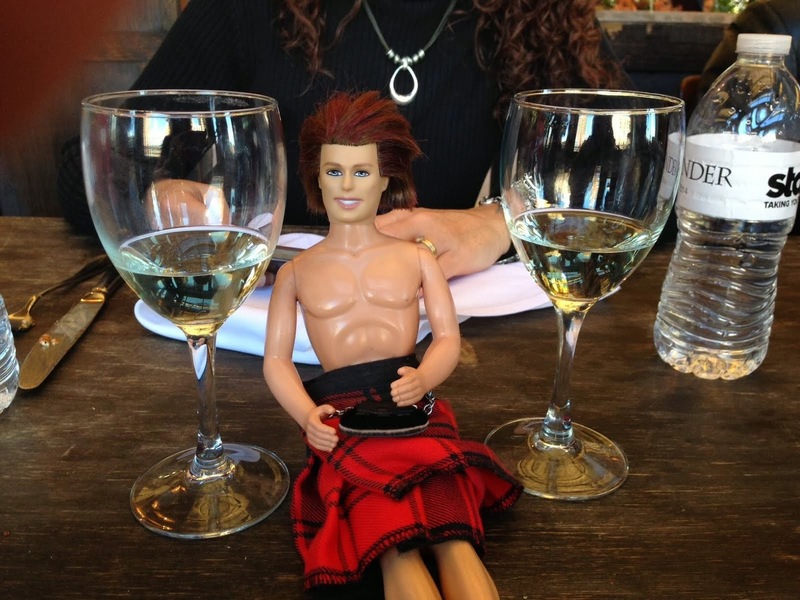 Happy Valentine's Day from Pocket Jamie! Diana Gabaldon: Ready for her Close-Up!